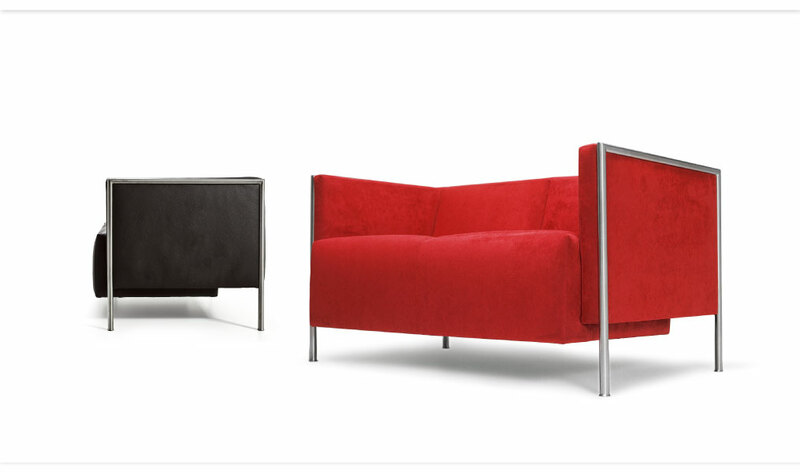 Tempest is a sofa for true connoisseurs who enjoy being surrounded by exquisite things and who value the combination of comfort and design inspired by the 20th century modernism. 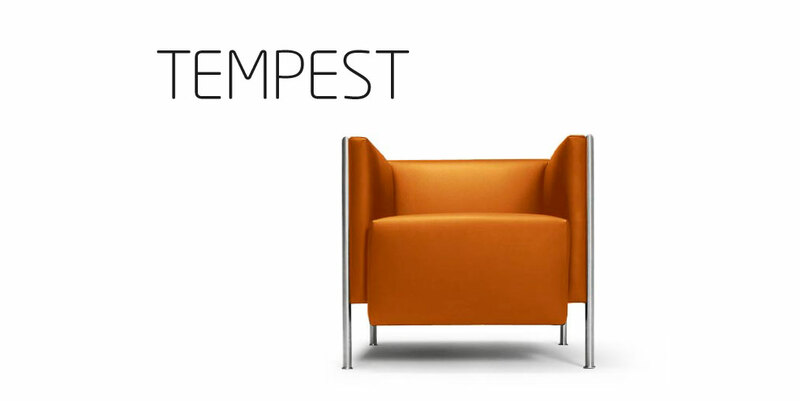 I made Tempest for elegant yet modern living interiors, offices and public spaces. 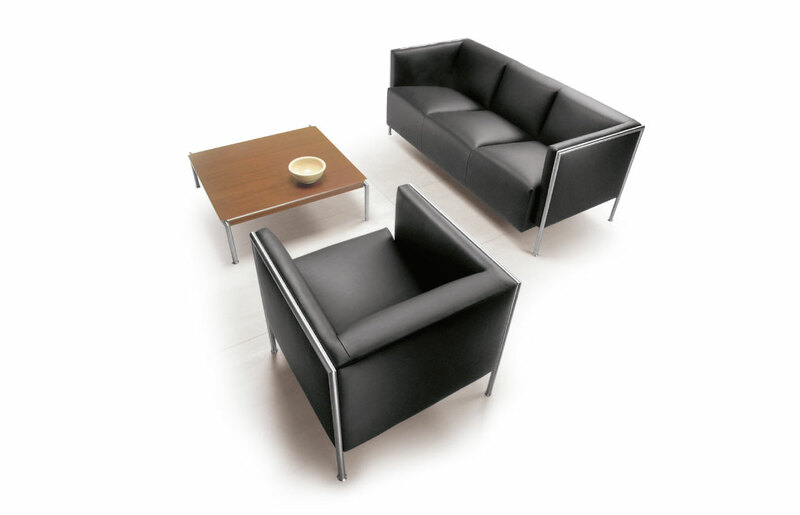 A geometric block is softly set in an outer frame made of stainless steel. 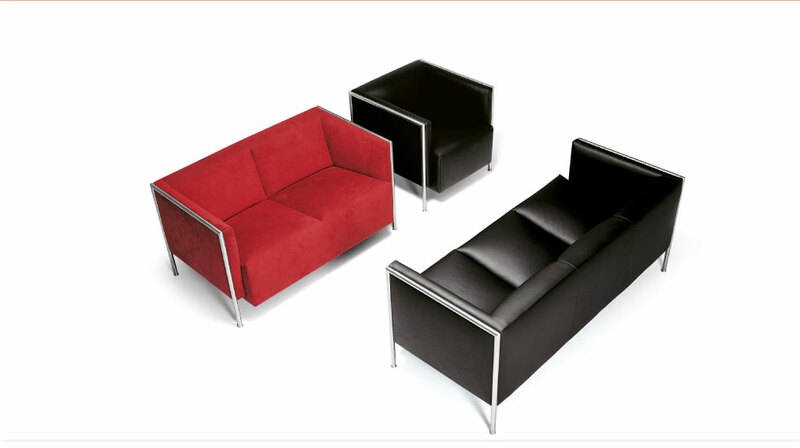 It looks best in leather or plain fabric covering.